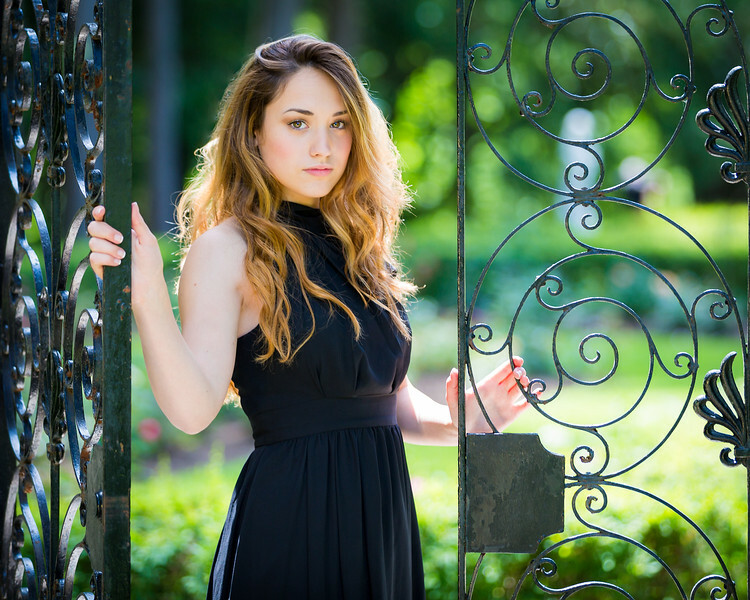 John Wong Photography (South Glens Falls, NY) specializes in High School Senior Portraits and is conveniently located just 15 minutes north of Saratoga Springs, New York. Coverage area includes Saratoga Springs, Queensbury, South Glens Falls, Glens Falls, and Lake George, NY vicinity. All of our photo sessions at John Wong Photography are shot outdoors, using nature's beauty as your backdrop. Photo sessions can be scheduled throughout the year, seven days a week. We offer one of the quickest turnarounds on your digital files and prints in the area. No one likes to wait weeks or even months to see their pictures. Please contact us today to discuss your photographic needs. We look forward to speaking with you! NOW BOOKING SENIOR PHOTO SESSIONS FOR THE CLASS OF 2019!!! SARATOGA SPRINGS, BALLSTON SPA, GLENS FALLS, QUEENSBURY, LAKE GEORGE, & MORE... CALL TODAY TO RESERVE YOUR SPOT!!! Attention South Glens Falls High School Seniors - Every Bulldog Senior Portrait Session helps raise money for SHMD. Call and RSVP your session today!! !